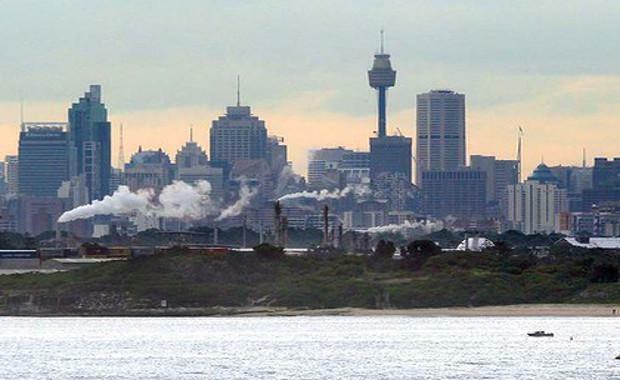 Sydney has struggled to match its strong residential growth with industrial growth flagging. Industrial properties are currently one of the most popular assets within the current market, with investors wanting to take advantage of the favorable market conditions and expand on their current property portfolios. Sydney's progress in the fourth quarter within the industrial market was varied. Despite the dramatic increase in house prices, super prime net face rents decreased by 0.2 per cent, while prime new face rents remained stagnant for the fifth consecutive year. In the fourth quarter $986.2 million worth of industrial property has been sold possibly as a result of the 'low interest rate environment saw yields compress during the quarter, with several assets transacting at below 7 per cent'. According to CBRE Regional director for Industrial and Logistical services Matt Haddon, the "growing appeal of industrial assets [is attributed] to a variety of factors. ""Traditional logistics assets have always appealed to local investors due to their long lease profiles, fixed income growth and corporate tenant profiles. However, reports of strong returns in the Australian industrial market have attracted a growing number of offshore investors, which has boosted activity and added depth and confidence to the market," Mr Haddon said. He finished by saying, "with the knowledge that the market will bid aggressively for their assets, prospective vendors can go to the market with confidence and this factor is playing a significant role in fuelling the healthy supply of investment grade product." Mark Lafferty, the CBRE Senior Research Manager said that "investors looking for sale and leaseback opportunities are seeking quality buildings, strong covenants and lengthy WALEs (weighted average lease expiry), particularly at the top end of the market. "While Sydney may currently lag behind, the supply forecast for industrial properties in 2015 Australia wide is estimated to be stronger than 2014.